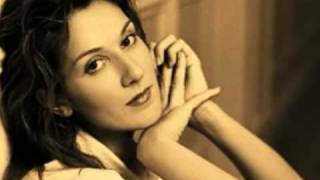 Celine Dion think twice Live for peace. "There's something wrong..." @ The Colosseum at Caesars Palace. A beautiful Song sung by a beautiful voice.